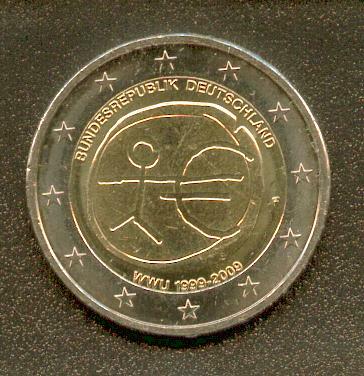 Please post any 2009 coins you find in circulation here! Last edited by Fjon on Thu Dec 09, 2010 1:28 pm, edited 43 times in total. Yes, and I am looking forward to get the new €2 CC of the Bundesländer series. My bank said they will be available on February 6th. Apart from that one coin I have not seen any 2009 coins yet. In fact, most of the coins I get are 2002 or 2003. 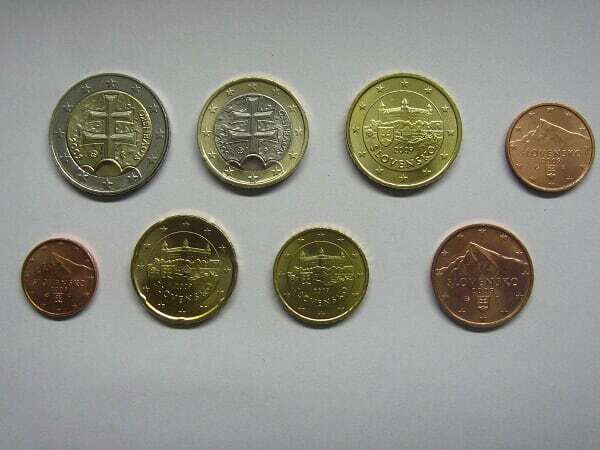 Today , I buy the coins from slovakia on a market in Overpelt (Belgium). Very nice coins. Did you buy these, or find them in circulation? I just got this coin at the bakery from the A mint as well. They look really cool imho.